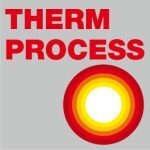 RETECH’s Vacuum Induction Melting (VIM) furnace is utilized in an innovative project led by Purdue University team in developing a new material and manufacturing process that would make one way to use solar power – as heat energy – more efficient in generating electricity. According to the U.S. Energy Information Administration, solar power accounts for 1.3 percent of U.S. electricity. 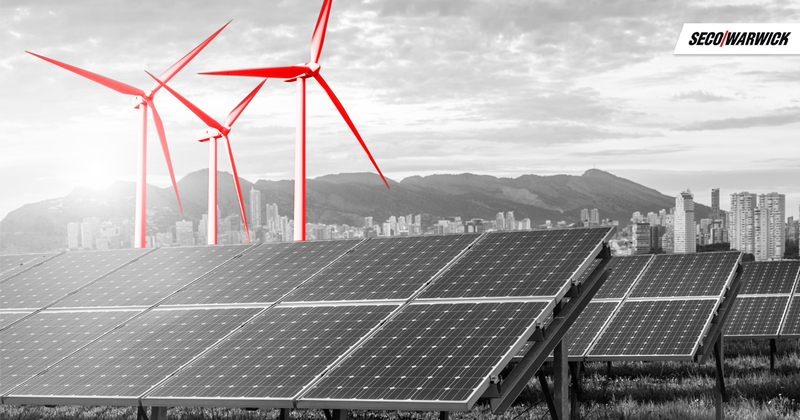 If the cost of electricity generation and energy storage for use on cloudy days and at nighttime were cheaper, the percentage of electricity generation by renewable energy sources – like solar power – would be higher. Retech’s Vacuum Induction Furnaces, which is part of the project to increase efficiency of solar-generated electricity, can easily handle a wide range of materials used in everything from automotive and consumer products to critical, high-value equiax, directionally solidified or single-crystal aerospace parts. Like all of Retech’s thermal processing equipment, the capability of the VIM for producing new products, in new or existing markets, is limited only by the imagination of forward thinking companies that demand improved processes and new materials to compete and succeed. 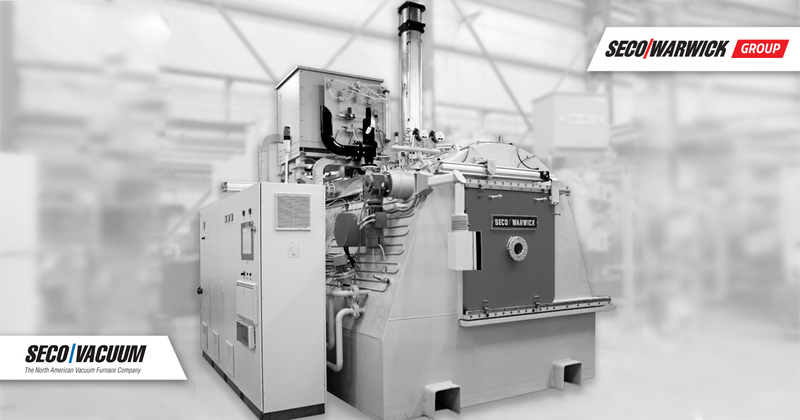 For many decades, Retech Vacuum Induction Melting (VIM) furnace equipment has proven to consistently deliver value and competitive advantage for our customers through a combination of system innovation and a focus on each customer’s specific needs. Retech’s market dominance is predicated upon intelligent design, including precise and reliable heating, recipe driven controls, data acquisition as well as effective manufacture processes.